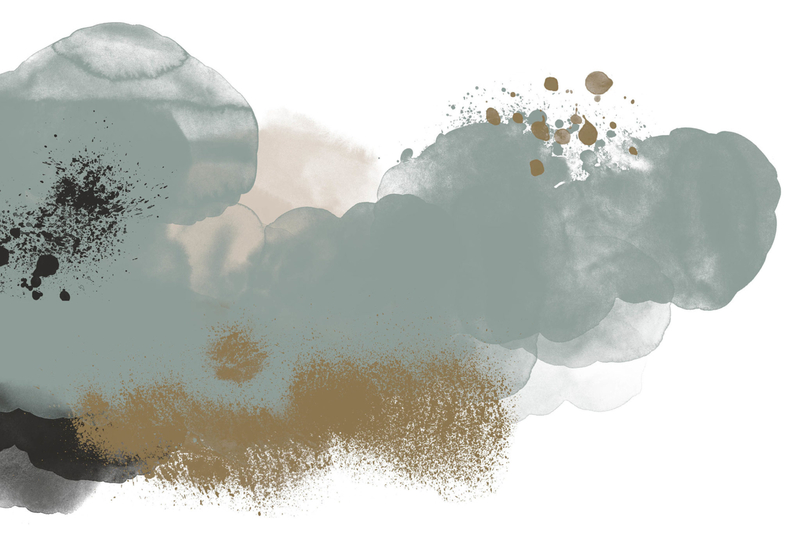 How do you stand out as a start-up in an over-saturated and highly competitive beauty market? By staying true to your roots, of course. 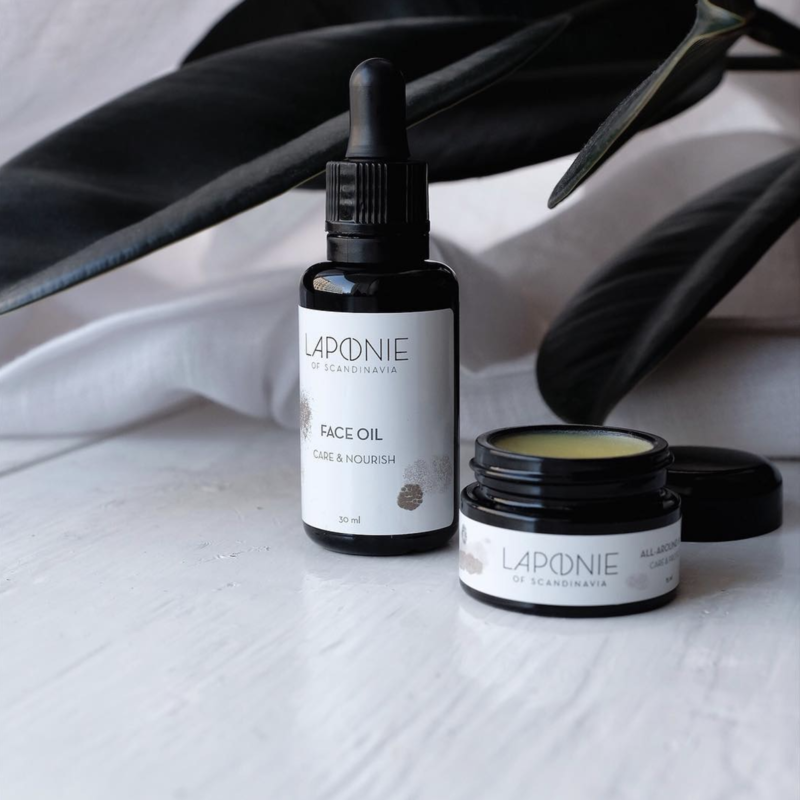 When the founder of Laponie approached us with her business idea to build a no-nonsense skincare brand built on Scandinavian values, we felt the idea just resonated. The first reason being that the beauty industry is ripe for new-up-and-coming brands that are challenging the status quo and daring to do things differently. Secondly because consumers are increasingly calling for brands that stand for authenticity. 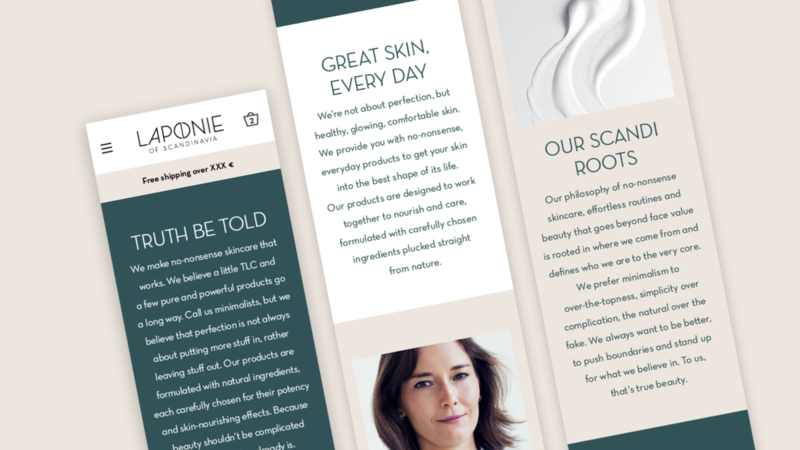 With a strong founder story which could be traced back to the founder’s kitchen sink, the brand platform was built on the idea of openness and transparency, as well as simple, close to nature ingredients that just work. 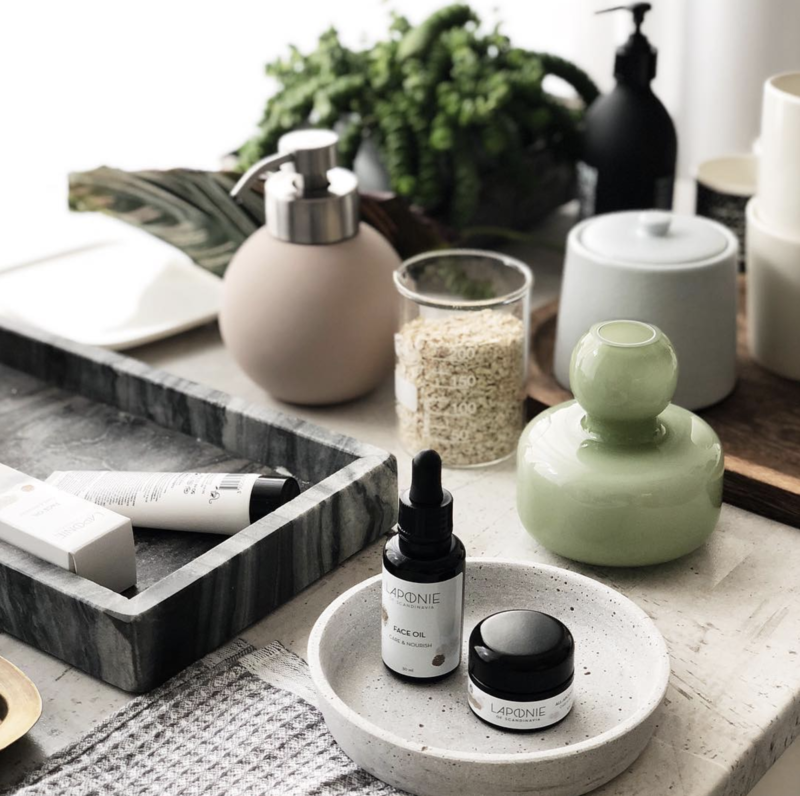 That’s how the idea of Skincare the Scandinavian Way was born. Working closely together with the client, we took the strategy all the way into execution in the form of a visual identity, logo design, packaging design and a communication concept. 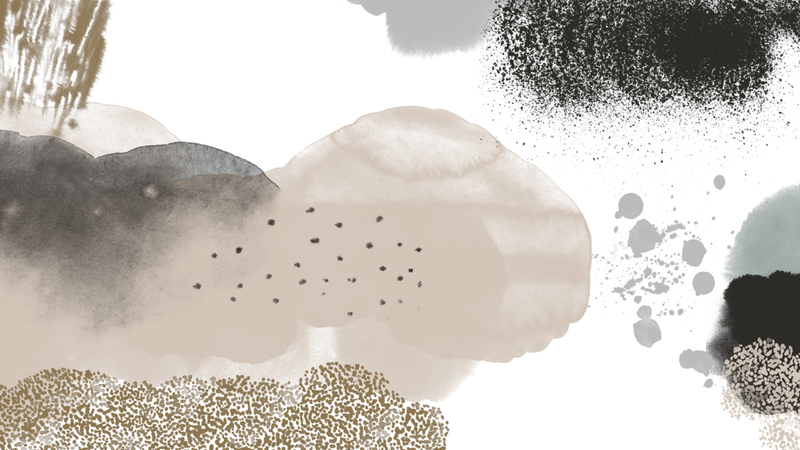 The result is a fresh-faced, digital-first, skincare company ready to take on the world.